Do you want to charge your batteries, take a rest from all that stress and commotion of everyday life on your vacation? 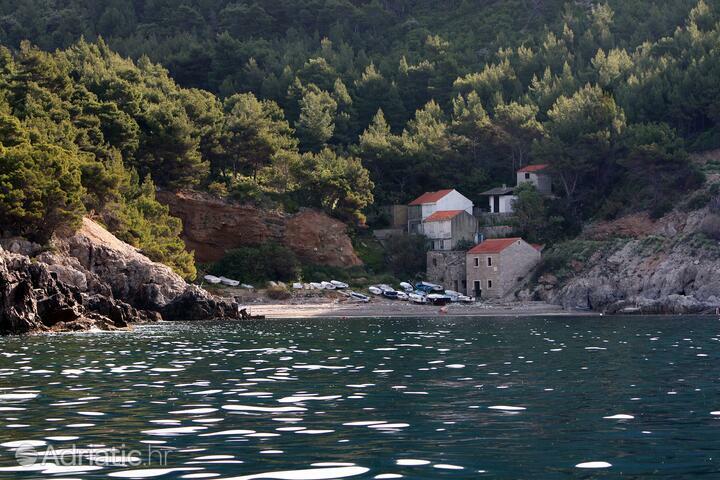 Then island Mljet is the perfect choice! This island is adorned with gorgeous untouched beaches one just can't be indifferent to. 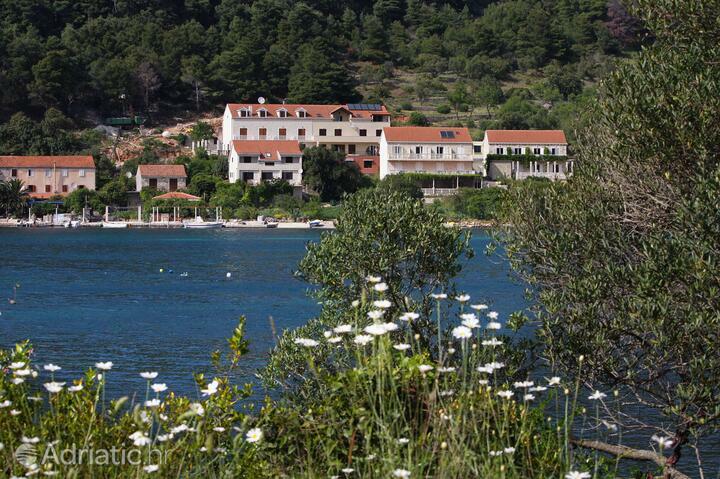 Apartments and houses by the beach and seaview are the most common kind of accommodation on Mljet. 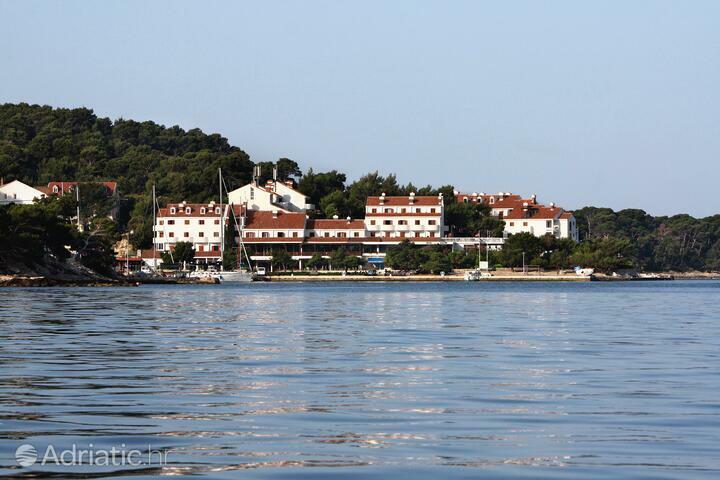 So, book an accommodation on Mljet and find out why it's one of the most popular vacation destinations on the Adriatic. Mljet island, the most southerly and easterly of the major islands of Croatia, hides under its wing the very first national park of the Adriatic. This, however, is by no means the only superlative used to describe it. 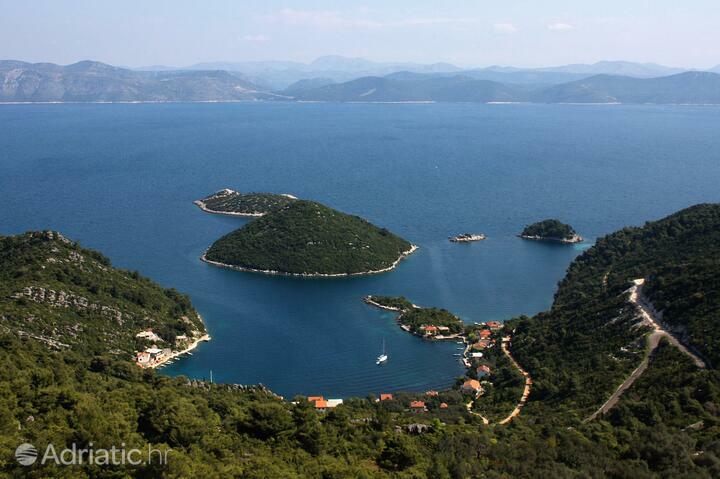 A haven for sailors and a common target for pirates, Mljet island is today an essential destination, recommended by numerous global magazines and guides, such as Lonely planet and Time. 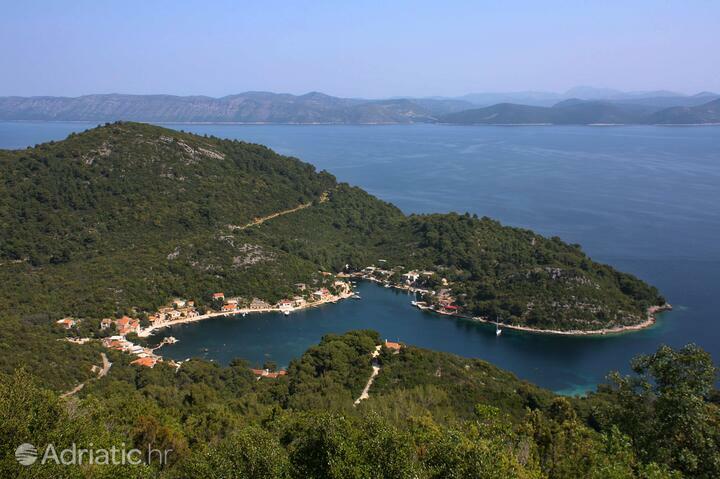 The green bosom of Mljet national park is adorned by two seawater lakes, a large coral reef and an abundance of marine and land animals. The Greater and Lesser lakes are separated by the Soline channel from the surrounding waters. 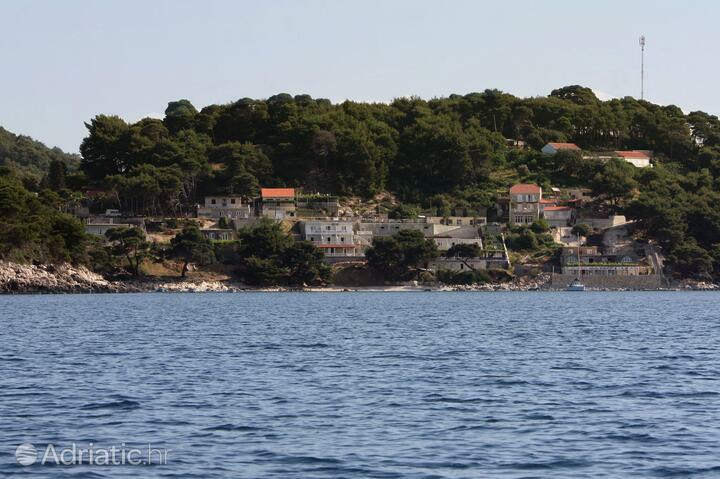 Mljet island is home to another island. On the Greater Lake, there is a small island named after Saint Mary, where, in the twelfth century, monks found the tranquility needed to write. The Benedictine monastery and the Church of Saint Mary are still today a wellspring of inspiration to all their visitors. 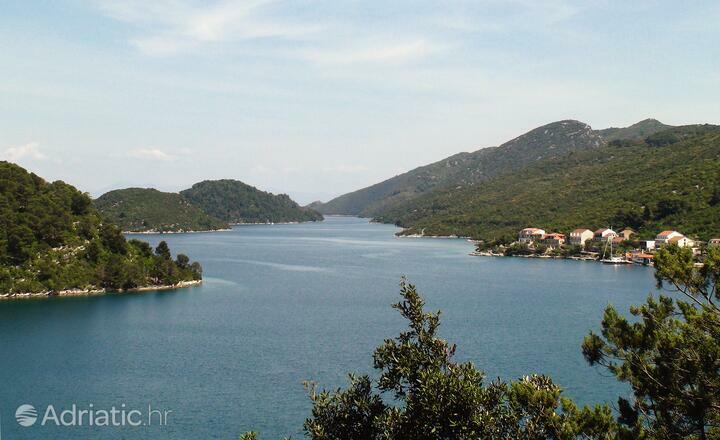 Mljet island offers accommodation inside the National park in the towns of Babine kuće, Polače, Pomena, Soline, but also abounds in natural curiosities outside its limits. 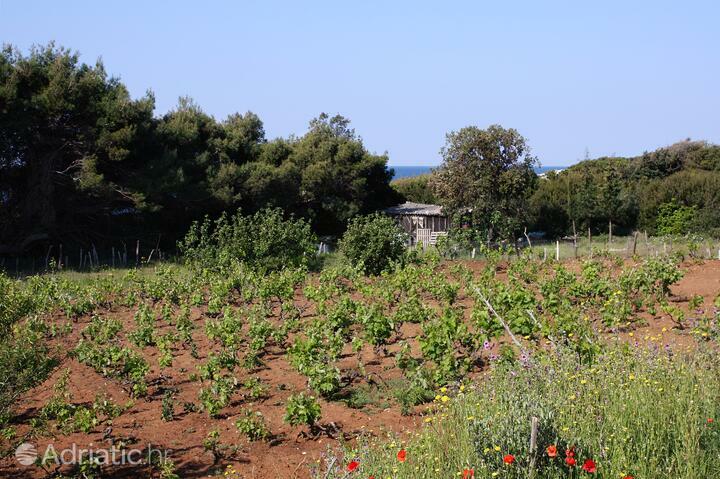 In the extreme south of the island there are miles and miles of Saplunare beach, covered almost entirely with sand, shaded by the indigenous pines. Many agree Mljet is precisely the place where the mythical Ulysses lived for seven years entranced by the nymph Calypso. Stemming from this legend, the Cave of Ulysses (or Odysseus) sounds its roars as it is buffeted by the seas, just one of many fantastical natural palaces bedecked with dripstones. 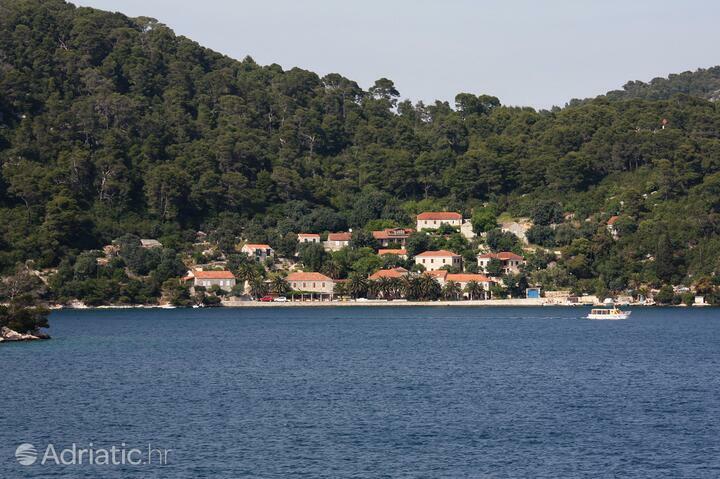 Mljet island was described in a historical note from Polače, one of its oldest habitations. Exiled from the Roman empire, the poet Oppian and his father built a palace here - a famous sight today - but, being pardoned, proved unwilling to trade their small island empire for the great one. 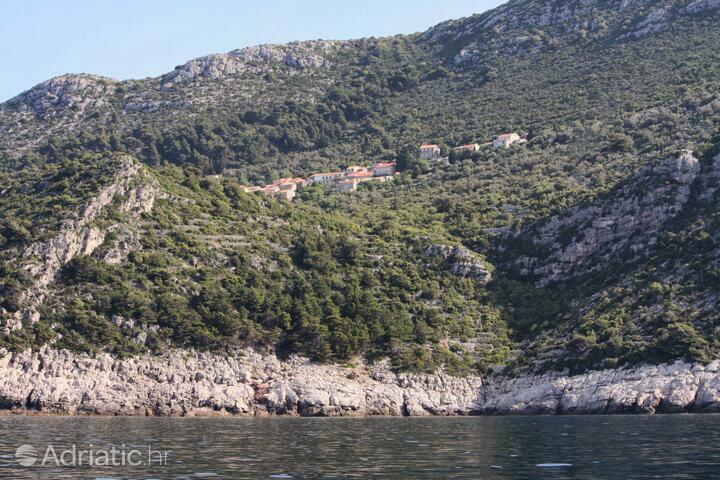 The side facing the high seas presents Mljet as a natural fortress of steep ramparts, but the real truth about its nature can be seen in the endemic floral wealth, such as the Dubrovnik aster, Jupiter's beard and the woody spurge. The island's eternal spring is also the habitat of as many as twenty-five species of orchid. 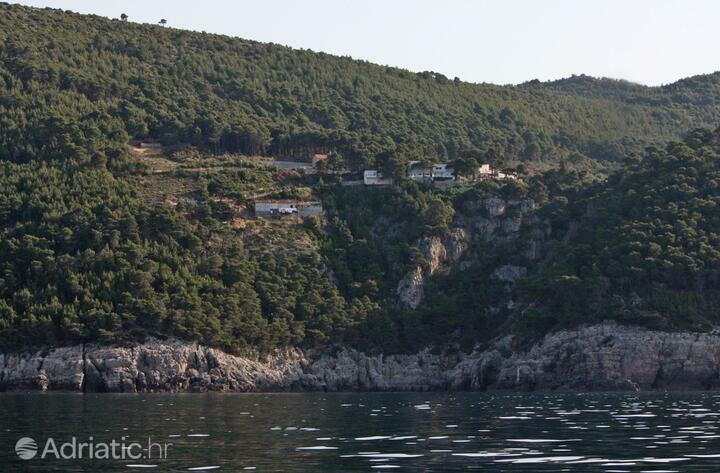 The sight, breath and taste of Mljet island is a cure for all diseases. 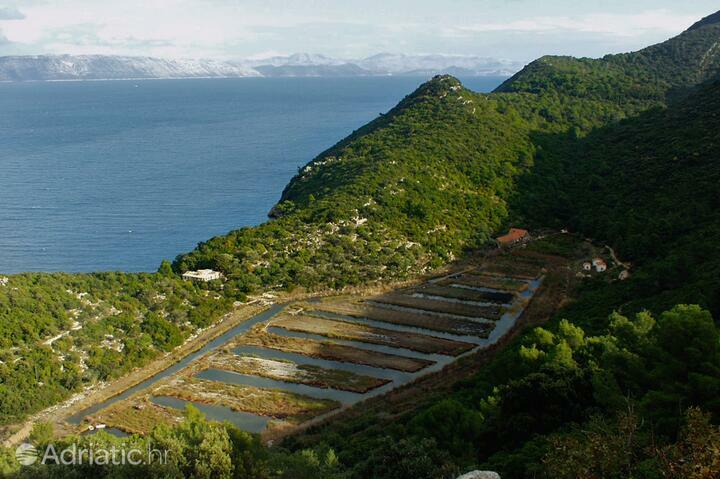 Extra-specialties are eels caught in Mljet's brackish lakes, and goat's cheese infused with aromatic herbs grazed by the small goats on the island's cliffs. 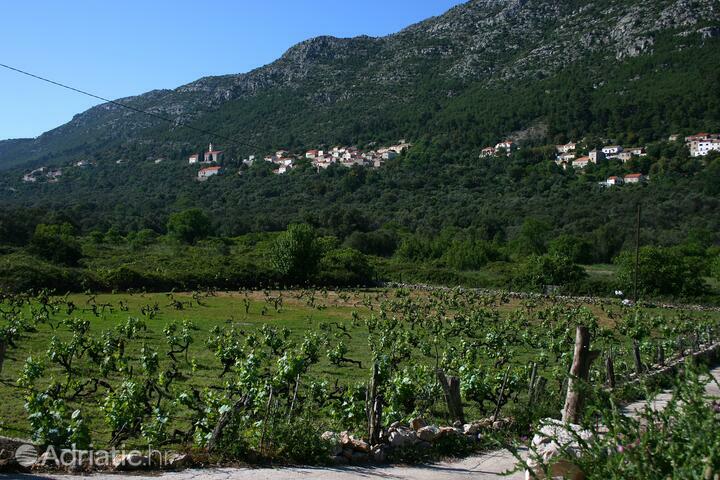 The natural wealth below sealevel is particularly famed in the vicinity of Okukalj, Sobra and Polača, sites abundant in ancient Greek amphoras, while other diving attractions include submarine walls, caves and reefs. 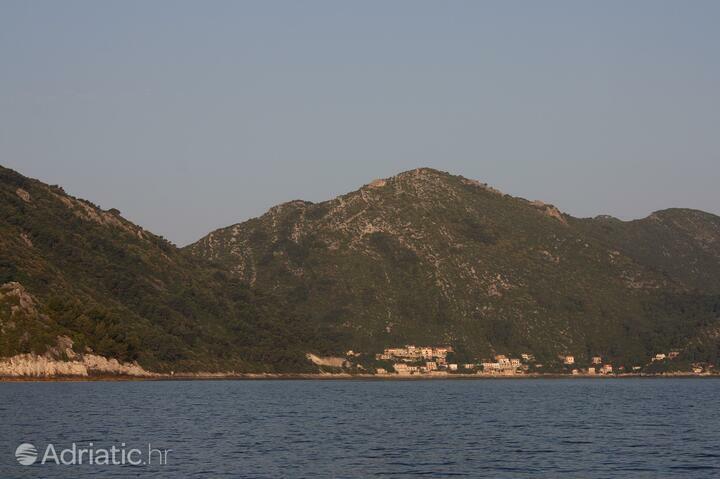 Island Mljet - What to do, what to see?